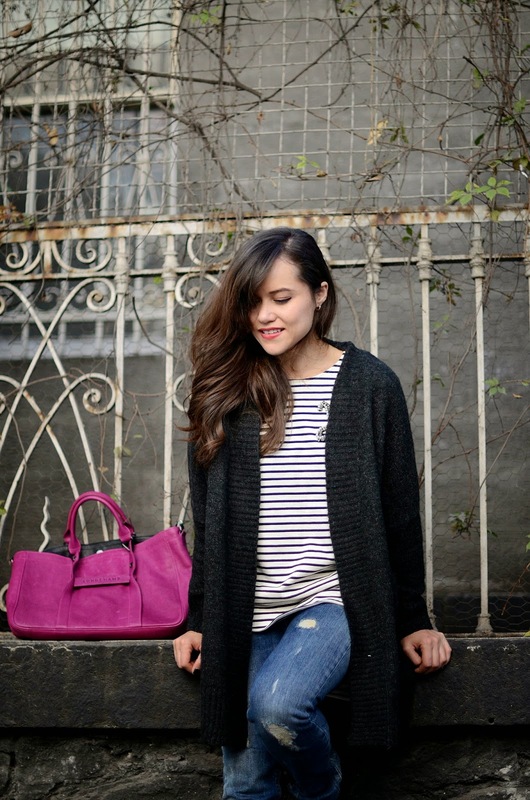 Today’s post is dedicated to my favorite oversized sweater at the moment. It´s comfy, big, cozy and is very combinable. I found this gray wool sweater at Zara, I´m love with it. This outfit is perfect for a relax Sunday. Nothing complicated! El post de hoy esta dedicado a mi suéter favorito del momento. 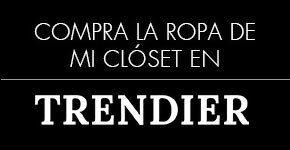 Es cómodo, es grande es suave y muy combinable, lo encontré en zara y me encantó por lo rico y calientito que está. Este look es perfecto para un domingo relajado como hoy. Nada complicado! Nos encanta el look, la chaqueta y el bolso son.. PURO AMOR!! Me encanta cómo queda el toque de color del bolso. Precioso look me encantan los botines y el bolso es una monada la verdad! Acabo de encontrar tu blog y me encanta, te apetece que nos sigamos mutuamente? Btw, great outfit. I love your jeans. Nos encanta el look, es sencillo y elegante. Everything is perfect about this casual and stylish outfit! I like your top and bag very much. Lovely casual look! The bag makes everything pop! Vas guapisima, me encanta el bolso que llevas! Qué guapaaa, me encanta el look!! Un look ideal, me gusta, besos guapa, ana. Your so gorgeous my dear ! And your shoes are just awesome ! you are really pretty and have great style! Keep rocking your style, gal. Love that your outfit is make up of classic pieces, very practical yet chic at the same time! The pop of pink from the bag is very delightful too! Hola Gaby, te ves genial. Me encanta este look y que bonitos los zapatos. i love your bag!! i've got the one with the same colour!! Would you like to follow each other my dear? Very cute and cozy cardigan indeed! 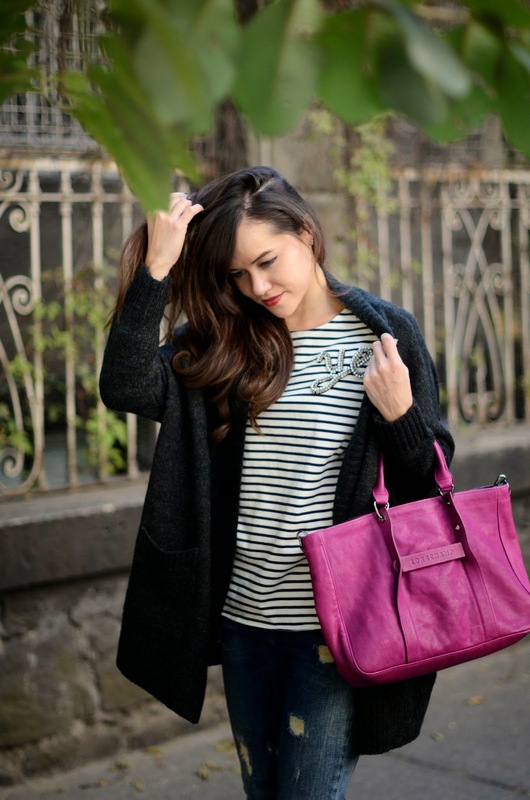 Such a nice basic outfit with a touch of magenta pink, love it amiga! Your so pretty and gorgeous lovely pictures i like your dress so beautiful! safety management course in chennai|Industrial safety course in chennai| fire and safety course training chennai|iosh managing safely course in chennai|nebosh igc training in Tamil nadukeep posting. Happy to be at my home!